In part 2 of our changing colors tutorial, we are going to cover how you can use a variety of colors in your project and give a few tips and tricks to make the transition go smoothly. There are several ways to deal with several strands. Here are a few that I have tried. 1. 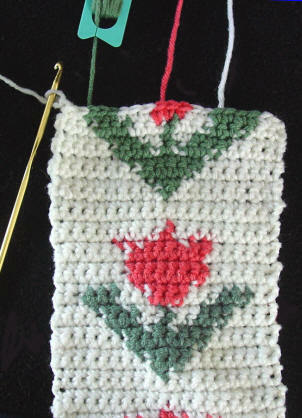 Cut a strand of needed color several yards long – maybe 5 yards. Work with these strands just hanging. When they get tangled they are short enough to pull through the mess. When I need more yarn I just tie an additional strand on. 2. Wind yarn onto bobbins (picture shown below), unravel yarn as needed. 3. 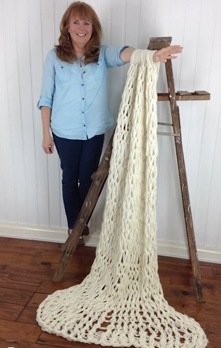 Keep yarn in skeins and keep untwisting skeins as needed. 4. 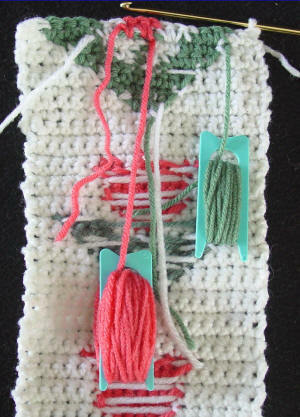 Wind long strands of yarn around fingers and place a rubber band around middle. Unravel as needed. 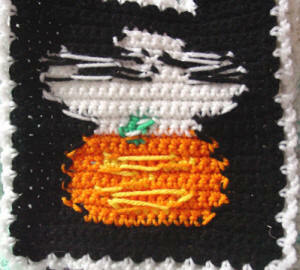 This sample was done with worsted weight yarn and an F hook. 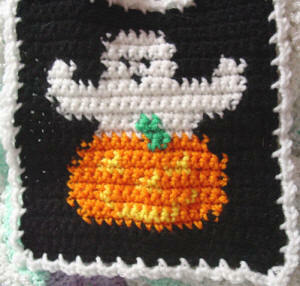 Stitches are tight so carried unused strands don’t show through to the front. I worked over the unused color in the top flower. Notice lower flowers unused color was carried. 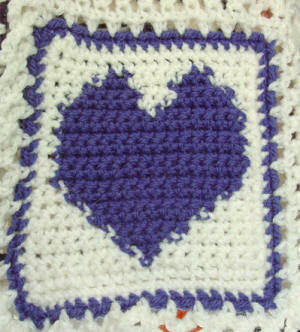 This swatch is from Maggie’s Scrap Heart Afghan Crochet Pattern PA658 – click the photo for pattern details. A second ball of off white was added to avoid having to carry the strands across the heart. We carried the unused colors. We could have worked over them. Sometimes when you work over them the color shows through to the right side. 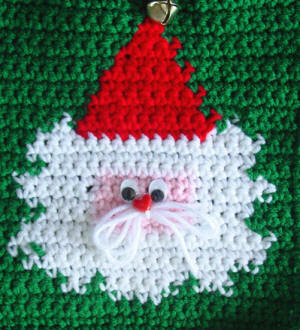 This design is part of the Holiday Baby Bibs Set Crochet Pattern PA834 – click on the photo for pattern details. A second ball of black was added to avoid having to carry the strands across the middle. We carried the unused colors. 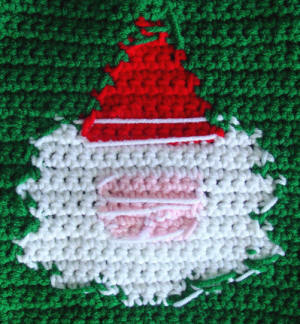 This design is part of the Holiday Baby Bibs Set Crochet Pattern PA834 – click the photo for pattern details. A second ball of green was added to avoid having to carry the strands across the middle. We carried the unused colors instead of working over them. 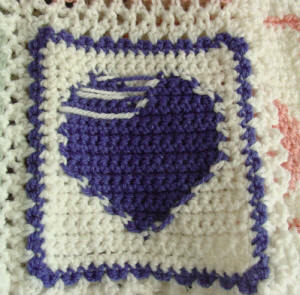 This design is part of the Holiday Baby Bibs Crochet Pattern PA834 – click the photo for pattern details. 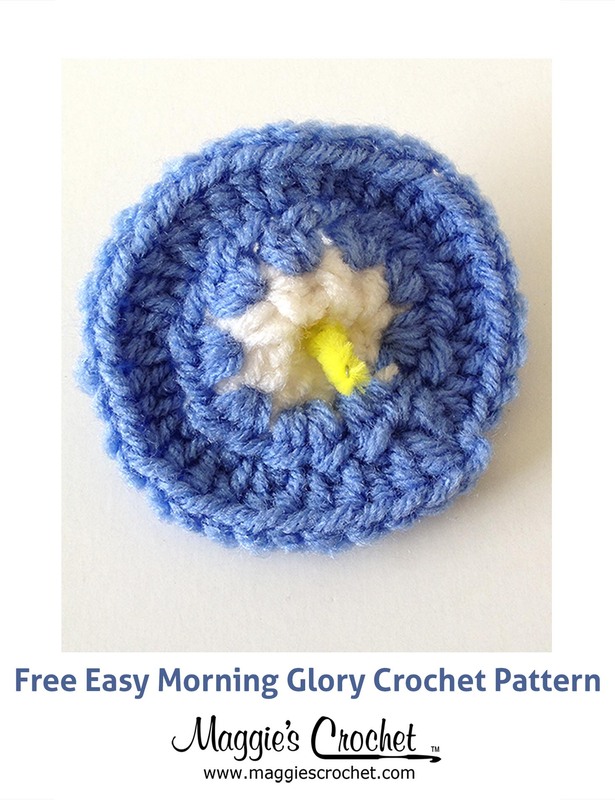 Thanks for reading, in case you missed it read How to Change Colors Part 1 and get a free pattern.